open from 8 am to 6 pm located on the ground floor. The open air connecting with the garden allow a natural see breeze air flow. 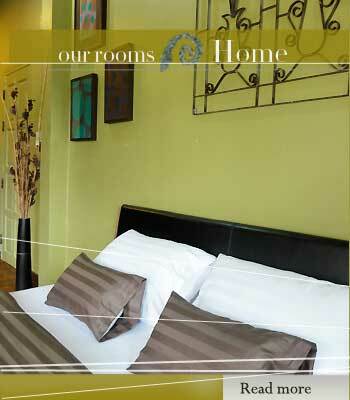 At Eco Harmony cafe you can relax and enjoy a homey eco atmosphere where we offer you free complimentary coffee and tea. We are provide a daily cleaning service between 11 am - 3 pm (due to the optimum of our solar energy generation). Laundry services are also available. We are happy to arrange a taxi pickup service for our guests. Please contact us for further arrangement. 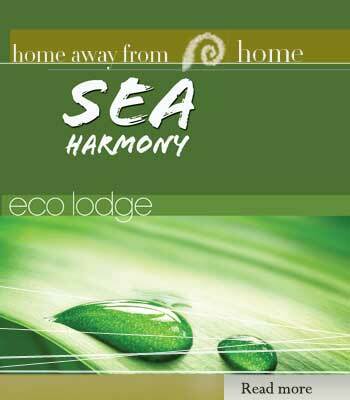 Would you like us to help you while you are staying at SEA Harmony? 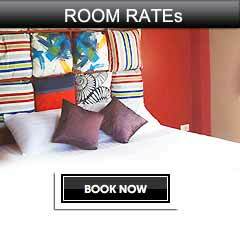 Yes we can help you find the best options, feel free to contact us when you arrive. 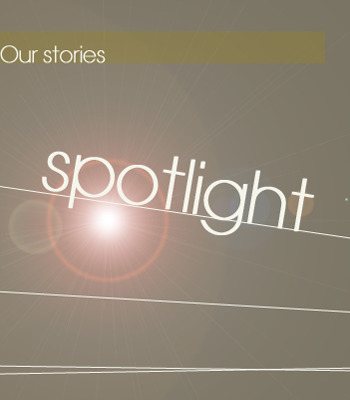 Update our stories what's in SEA Harmony Spotlight. We are updating more details from our services and experiences to you. Our house is designed to be environmentally friendly using materials and technology that reduces its carbon footprint, minimum wastes and lowers energy need. 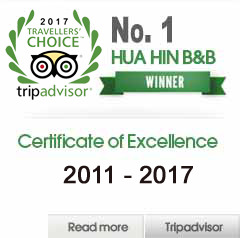 “ SEA Harmony is only house in Hua Hin, perhaps in Thailand, that has no waste water drained to the sea & utilises solar and nature resources wisely” We have minimised our Carbon Footprint to less than 0.44 metric tons of CO2 & we are the first house in Takiab village that have stopped draining waste water into the sea. 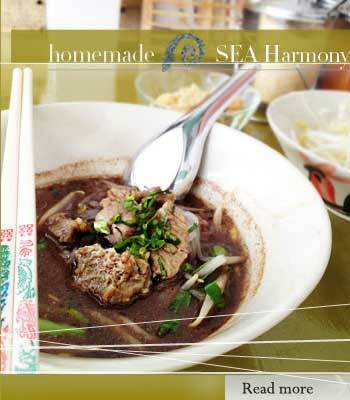 Staying at SEA Harmony you are invited to try our home made foods and delicious breakfast. Our foods are made from local products and home grown organic vegetables from our backyard.